More than 200 people saw fellow citizens recognised for their community service at Shepparton’s Australia Day celebrations in the Queen’s Gardens on Saturday. 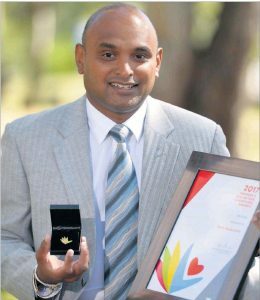 Ethnic Council Project Officer Sam Atukorala was announced as the Greater Shepparton Citizen of the Year for his involvement in the community. 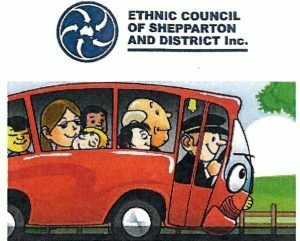 The Ethnic Council of Shepparton and District will conduct a tour of cultural places of significance on March 29, 2019. The tour will include several mosques and the Sikh Gurduara. The tour is free and a lunch will be provided. Bookings are required.